Vehicle accidents can happen at any time, and the consequences can be severe. It is essential for all drivers to remain attentive and pay attention to those around them. The Worcester Police Department reported and responded to the scene of a hit-and-run vehicle accident at 1 Block Great Brook Valley Avenue. This accident was reported to have occurred at around 9 at night on May 20. The specific details of this accident are not yet known. But, it is clear that anyone who is involved in an accident and then flees is acting criminally. We know how devastating these circumstances can be for victims. With these situations, we want to help victims recover the help and compensation they deserve. We are here for victims and want to help them after these unfortunate incidents. 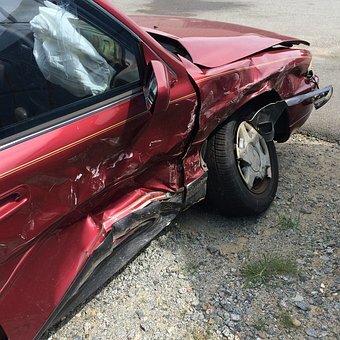 At the Law Offices of Jeffrey S. Glassman, we know how serious hit-and-run accidents often are. We want to make our roads safer and emphasize that these criminal actions are wrong and that victims deserve help. If you are a victim, we want to help you and are happy to answer your questions.